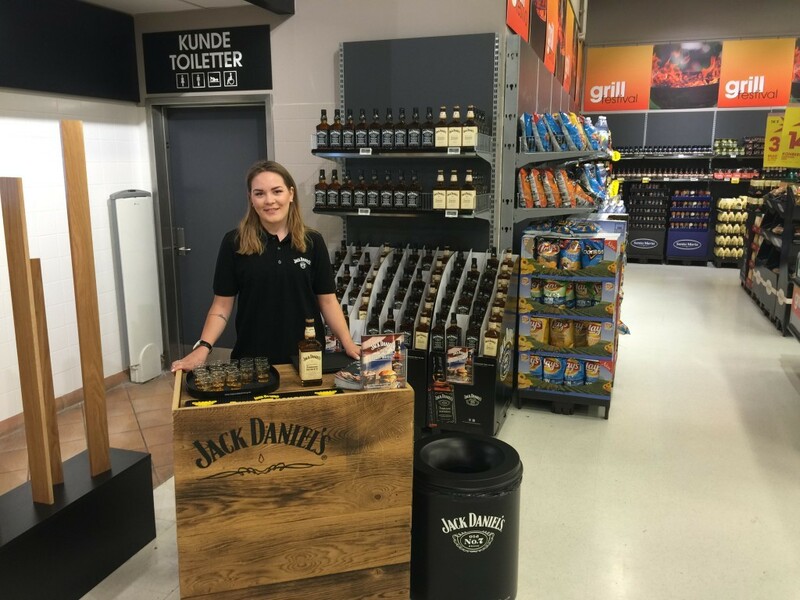 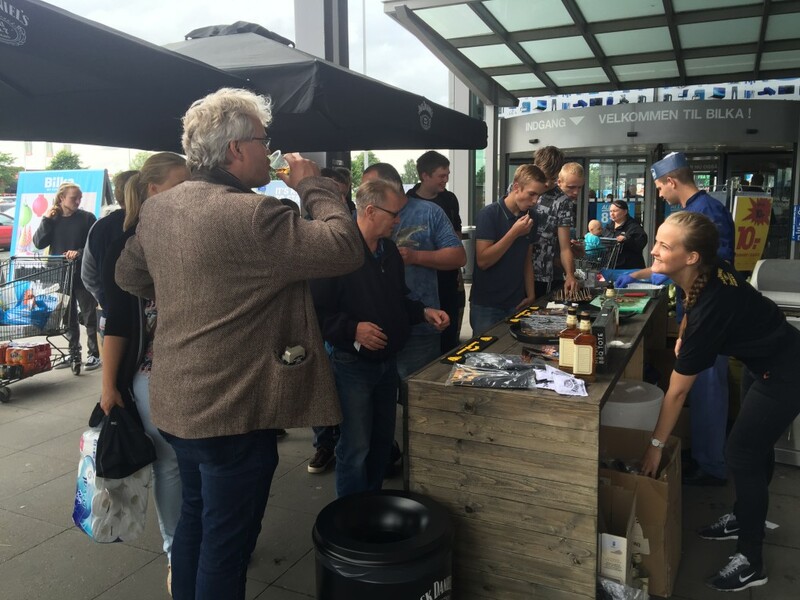 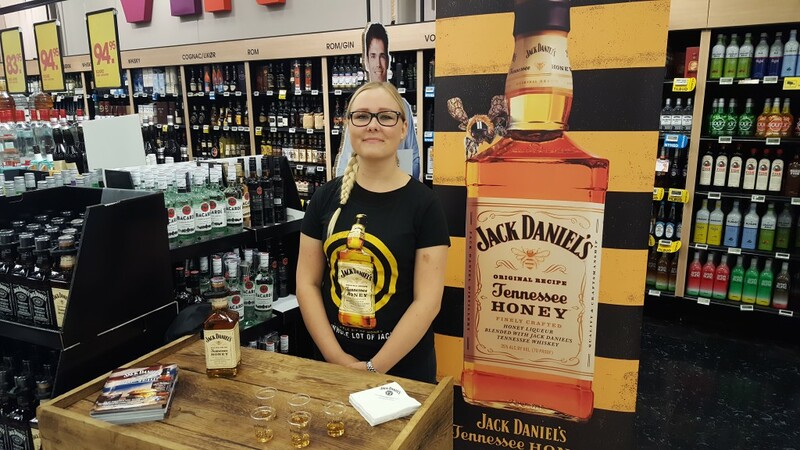 Concept: On the first weekend of July, Jack Daniel’s visited all Bilka shopping centers in Denmark. 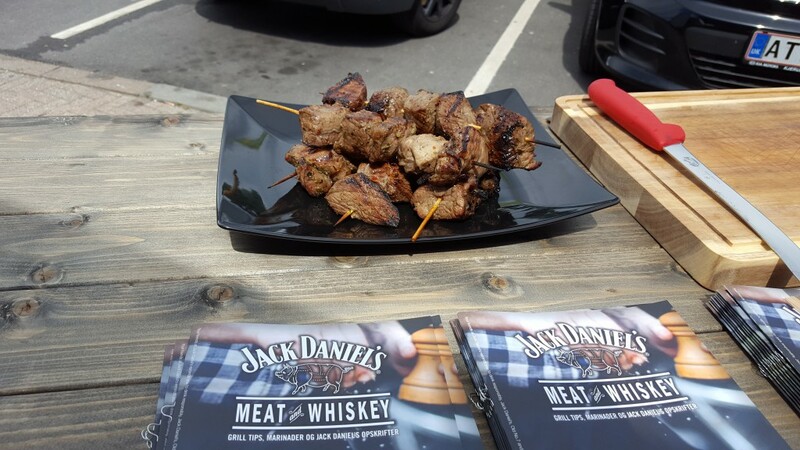 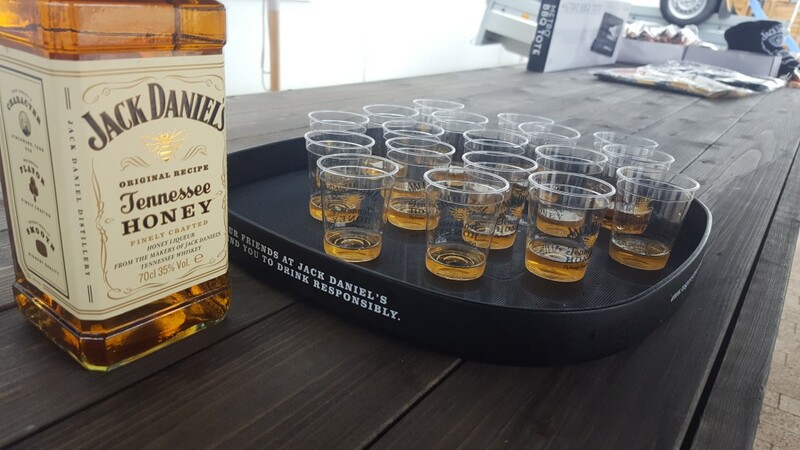 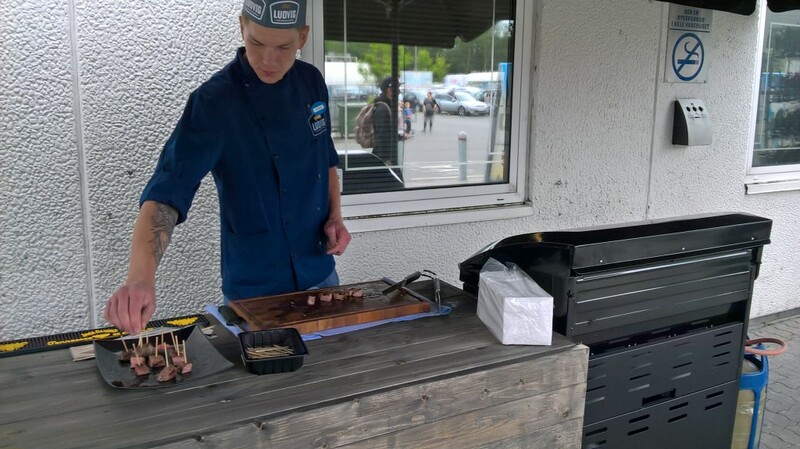 We helped them set up a big bar and grill near the entrance, where people could come and sample some Jack Daniel’s marinated grilled meat and taste Jack Daniel’s Tennesse Honey Whiskey. 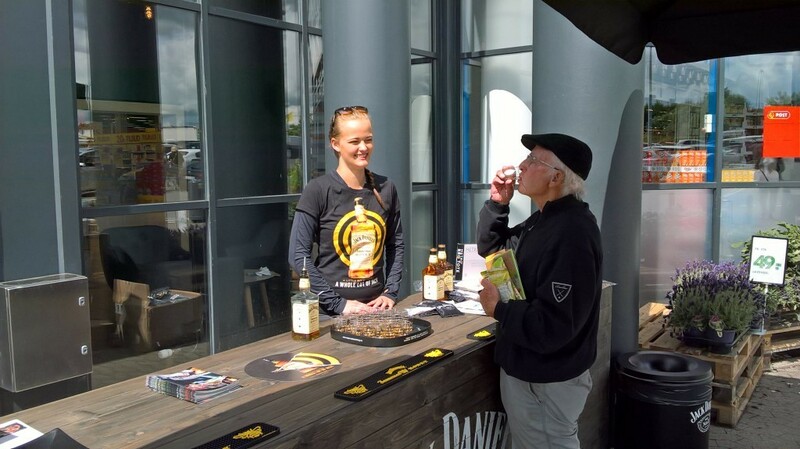 Besides that, visitors could enter fun competitions and receive a grill folder with guides to how you can use Jack Daniel’s to make grill food with.